With the FLEECE MELANGE HOODY, you’ll be well prepared for any situation. 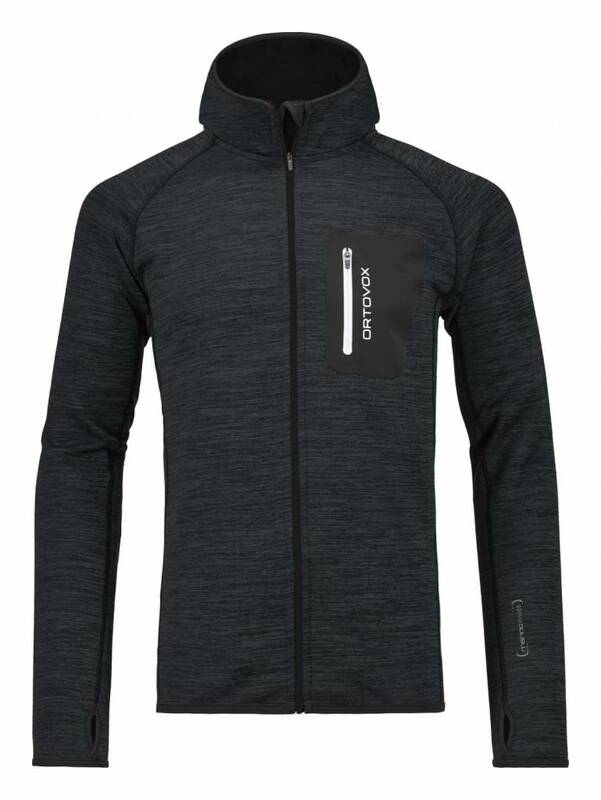 Only the finest merino wool touches your skin, whilst the polyester on the outside ensures the material is highly flexible and very robust. With the new mélange structure of the material, we are adding yet another style to our MERINO FLEECE line in many attractive colours. 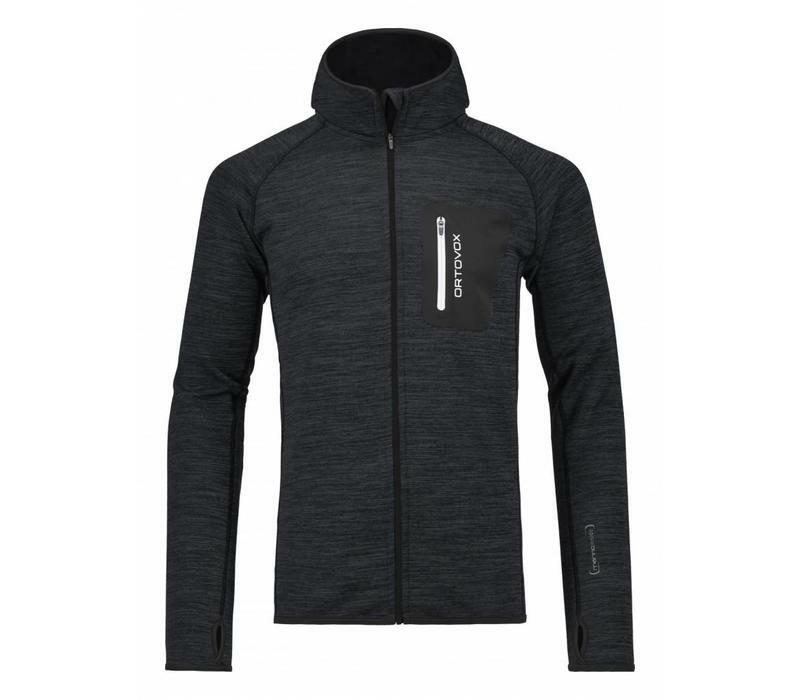 You’ll benefit from the functional merino wool, which keeps you at just the right temperature level and prevents unpleasant odours, and you’ll be at the height of fashion at the same time. The perfect choice for a second layer of clothing.